TechCrunch just announced its first-ever Startup Battlefield MENA taking place in Beirut, Lebanon on October 3rd, 2018. This brings along the opportunity to startups from the MENA (Middle-East and North Africa) region countries to compete for a grand prize of US 25.000$ in no-equity cash and a trip for two to compete in the Startup Battlefield at TechCrunch Disrupt event in 2019. Operating since 2007, TechCrunch’s Startup Battlefield is the world’s preeminent startup competition; featuring 15-30 top early stage startups pitching to top judges in front of a vast live audience, present in person and online. Regional Startup Battlefields take place all around the world putting together prominent startups. 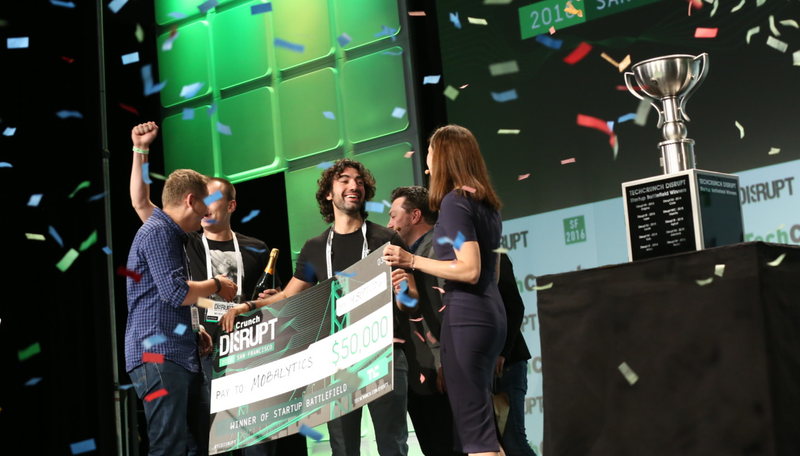 Winners not only take away valuable prize money but also get a ticket to compete in the Startup Battlefield at TechCrunch Disrupt for the grand prize and enjoy the immense press, investor and partner attention. The Startup Battlefield alumni community comprises almost 765 companies that have raised more than 8$ billion US Dollars and produced over 105 successful exists and IPOs (Initial Public Offering) as of December 2017. Companies that launched on Startup Battlefield stage include Vurb, Trello, Mint, Dropbox, Yammer, Tripit, and a lot more. You can check out TechCrunch’s complete details of past Battlefields and participants on the Battlefield Leaderboard. « We’ve wanted to bring TechCrunch to the (MENA) region for along time, and now thanks to our sponsor, Facebook, TechCrunch is bringing the Startup Battlefield competition, to Beirut on October 3rd this year. The day-long event will be hosted in the Beirut Digital District, the heart of Lebanon’s startup scene. » – Samantha Stein, Director of TechCrunch Startup Battlefield. Does my startup qualify to apply ? Be headquartered in one theses eligible countries: Algeria, Armenia, Bahrain, Egypt, Georgia, Iran, Iraq, Israel, Jordan, Kuwait, Lebanon, Libya, Mauritania, Morocco, Oman, Palestine, Qatar, Saudi Arabia, Syria, Tunisia, Turkey, UAE, Yemen. Have no known intellectual property conflicts. Series A round: A company's first significant round of venture capital financing. 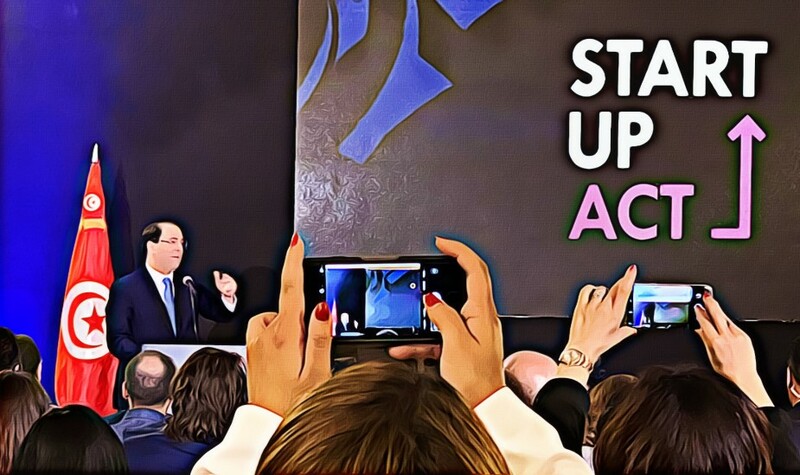 Startup Battlefield MENA competition, the process explained ! The applications’ review process is the very first step of the process. 15 startups will then be selected to vie for the top prize. The competition begins with three preliminary rounds, five startups per round each having six minutes to pitch and present their demo. The judges have six minutes following each pitch to ask the team questions. Five of the 15 startups will be chosen to move on to the finals and pitch a second time and, from that elite group, the judges will name the winner of the very first TechCrunch Startup Battlefield MENA 2018. The founders of the winning startup will receive 25.000$ in no-equity cash, plus a trip for two to compete in the Startup Battlefield at TechCrunch’s Distrupt in 2019. Applications are now open, and founders can apply until July 31. For questions, the contact email is: battlefield@techcrunch.com.